I have to start by saying that this book really challenged me to assess my parenting priorities. 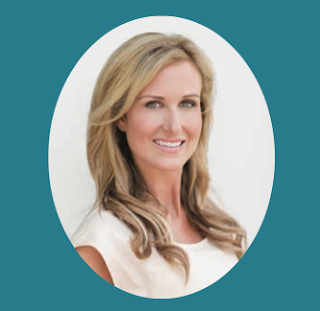 Korie talks about parenting with the end in mind - what values do we most want our children to have when they are adults. I know that a lot of times I'm so focused on getting through each day that I don't parent with the end in mind. 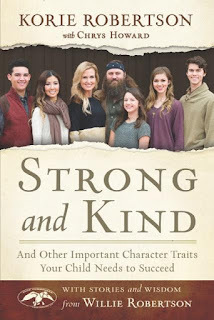 I definitely plan to do a better job of parenting based on what character qualities I want my children to embody. Then she takes a closer look at several of those traits - what they mean, what they look like, how to help build them in our children. She relates these traits to Biblical principles as well, which I really appreciate. The last part of the book focuses on us, the parents, and what we need to be in order to help our children become what we want them to be. "Parents today spend too much time preparing the road for their children instead of their children for the road." (p.28) How true! I know I am often guilty of this. I know I need to be preparing them to be independent, competent adults, and I want them to be Christ-following, loving adults as well. So many times though, like I said earlier, I focus on the here and now, and not the long-term. "Being perfect parents and raising perfect children should never be our goal. Raising children who believe in God is." (p.105) Amen! THAT is what I want for my children. 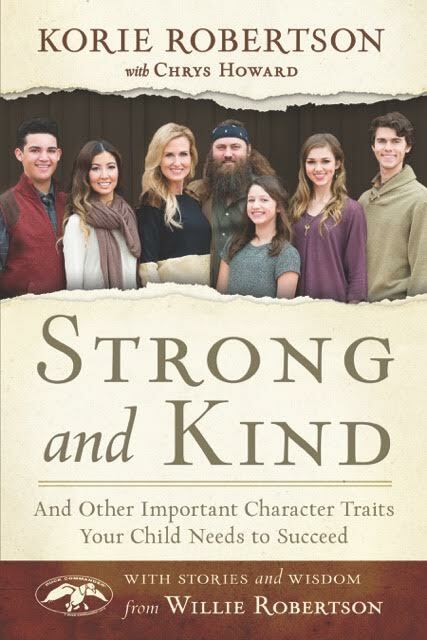 I highly encourage every parent to read this book and to take the challenge to choose the 2 character traits they most want their children to have and start working toward that. By the way, the two I chose were trustworthy and disciplined. I feel like those are building blocks for all of the other qualities I also want them to have. Not only did I get a copy of this book to read and review for myself, but I get to give away a copy of the book to one of you lucky readers! Simply enter the giveaway below for your chance to win.